With a few different previews in the past, the full accompaniment of products releasing for CSBOOTH 16 have been released via Hong Kong’s MILK Magazine. A total of six figures are slated to drop including SNAKE SQUARE gardener, ELSA gardener, BRIAN gardener, YOUNG BRIAN gardener, YOUNG ELSA gardener and finally LAZY BRIAN gardener. A look at both the packaging and the figures itself showcase some definite memorable drops. 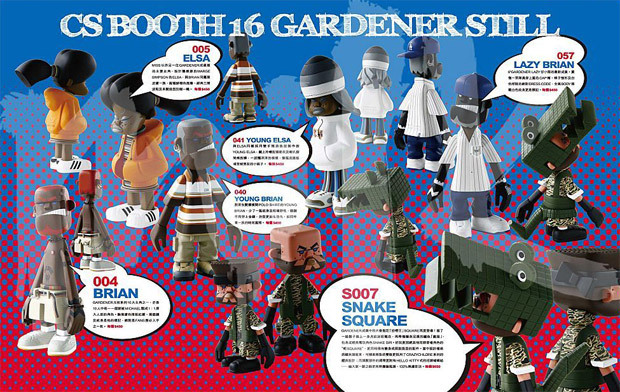 Each figure will be priced at $450 HKD (approximately $58 USD) while SNAKE SQUARE will be priced a little higher at $650 HKD (approximately $83 USD). 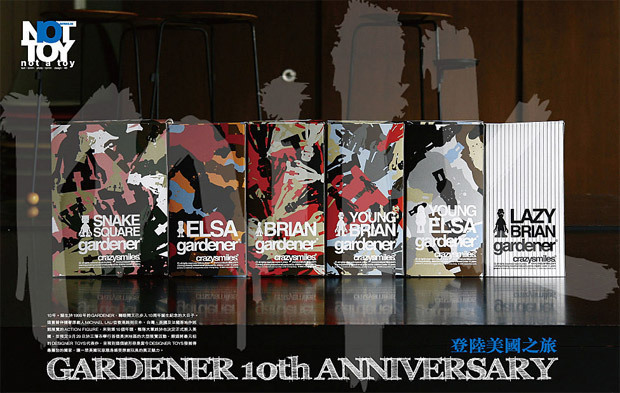 News has also been announced regarding a special 10th anniversary show to take place in San Francisco on 10th birthday of Gardener on Spetember 29th, 2009. The special event will take place via an exhibition in San Francisco. Stay tuned for more details of that. 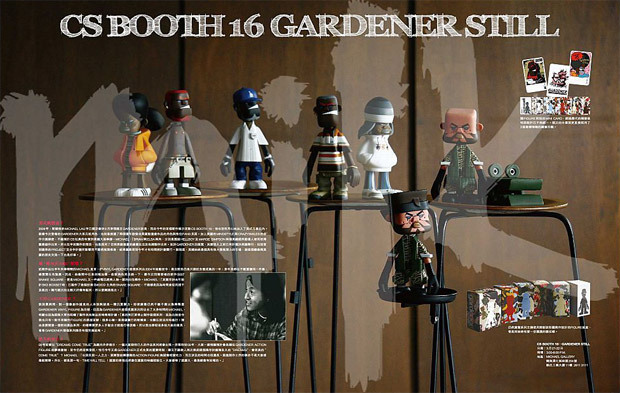 As for CSBOOTH 16, the exhibit begins for two days starting on March 21st. One of Levi’s most popular issues, the 1947 501xx model is seen here in an all night light.